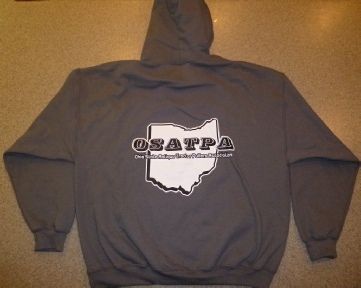 Interested in purchasing OSATPA merchandise? 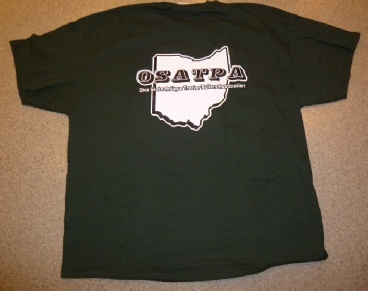 Let one of the OSATPA officers know! Hats? 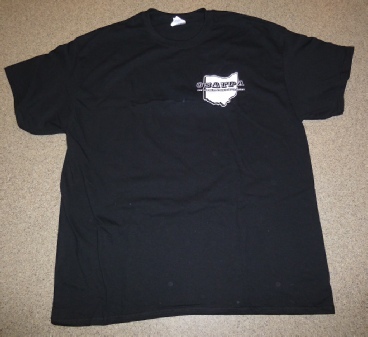 T-Shirts? 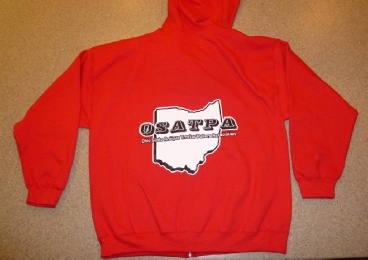 Hoodies? Jackets? 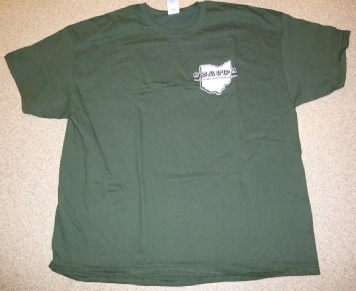 T - Shirts with pockets. 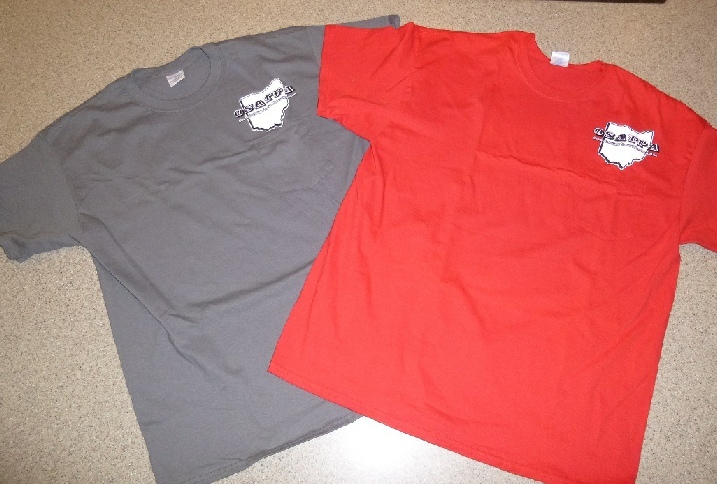 Shown in Charcoal Gray & Red. $22.00 each. 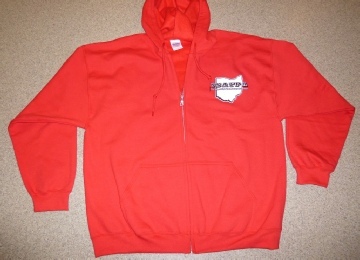 Pull over Hoodie. 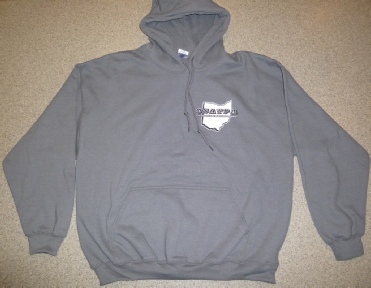 Shown in Charcoal Gray. $30.00 each. 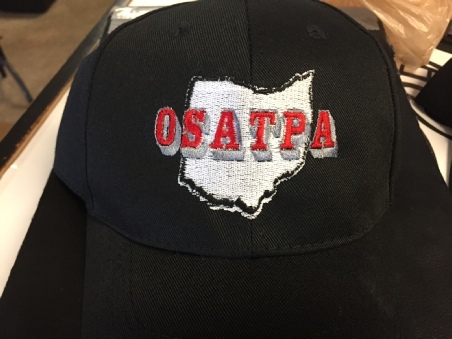 Embroidered Hat. Black. $12.00 each. Custom colors or styles are quoted on one by one basis.